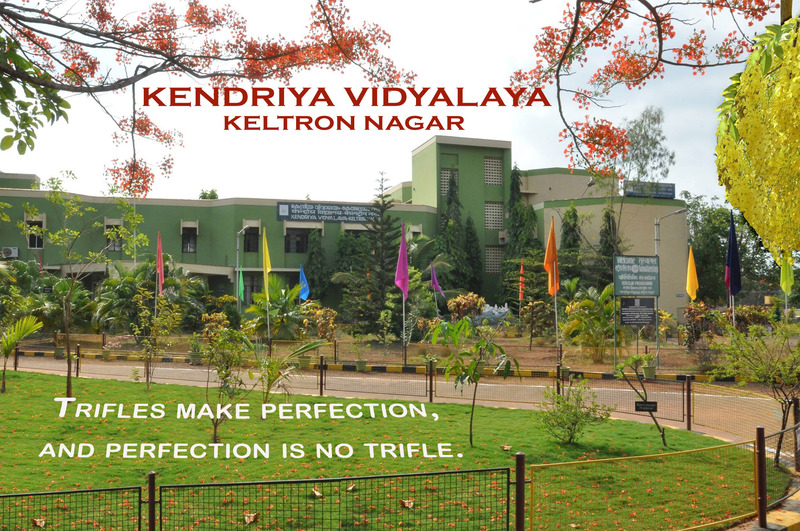 Kendriya Vidyalaya, Keltron Nagar is one of the prestigious educational institution in the state of Kerala. It is housed in an imposing building with all modern amenities at Mangattuparamba which is 17km to the North of Kannur town along the National Highway. 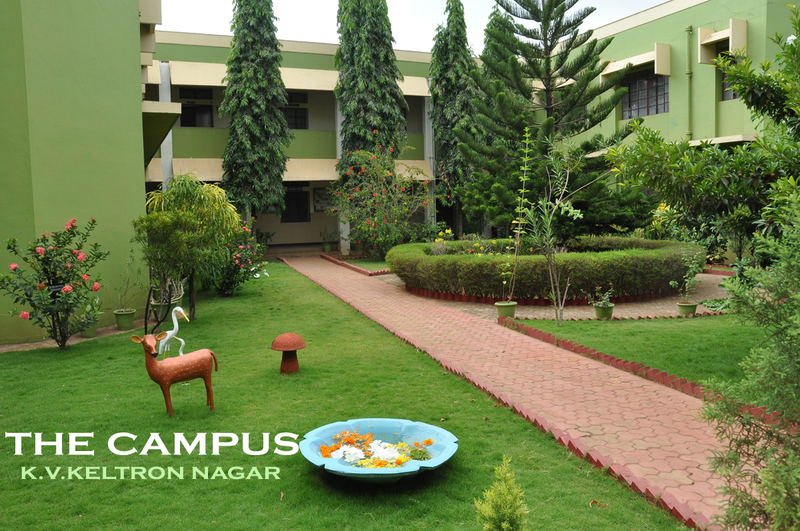 Situated in the midst of green and sylvan surroundings of the area, a bit away from the bustle of the city, the institution enjoys the best possible natural and hi-tech ambience for the pursuit of knowledge.